This modern bidet & toilet set with its sleek, modern design will bring a touch of style to your bathroom. 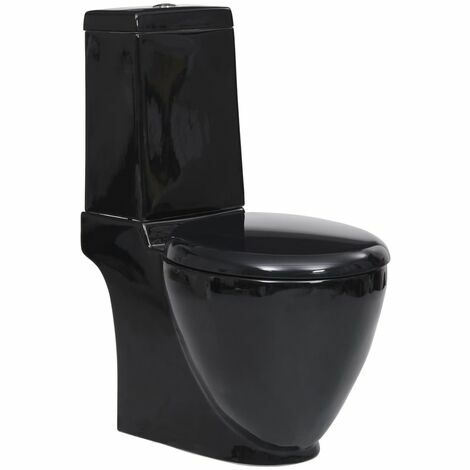 The toilet seat is equipped with a soft close mechanism that responds to the lightest touch. The water-saving dual flush system allows you to use 3 or 6 litres of water. It is made of high quality ceramic.